the thought of that prince (or princess) charming getting down on one knee at some fairy tale destination to profess their love would fill us with glee. 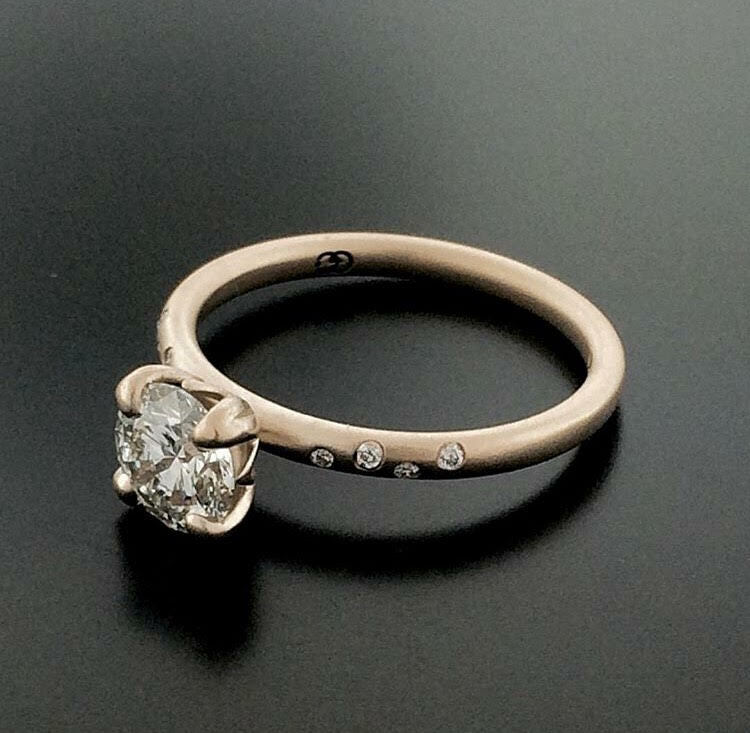 but what beautiful engagement ring could make this perfect daydream even more magical? 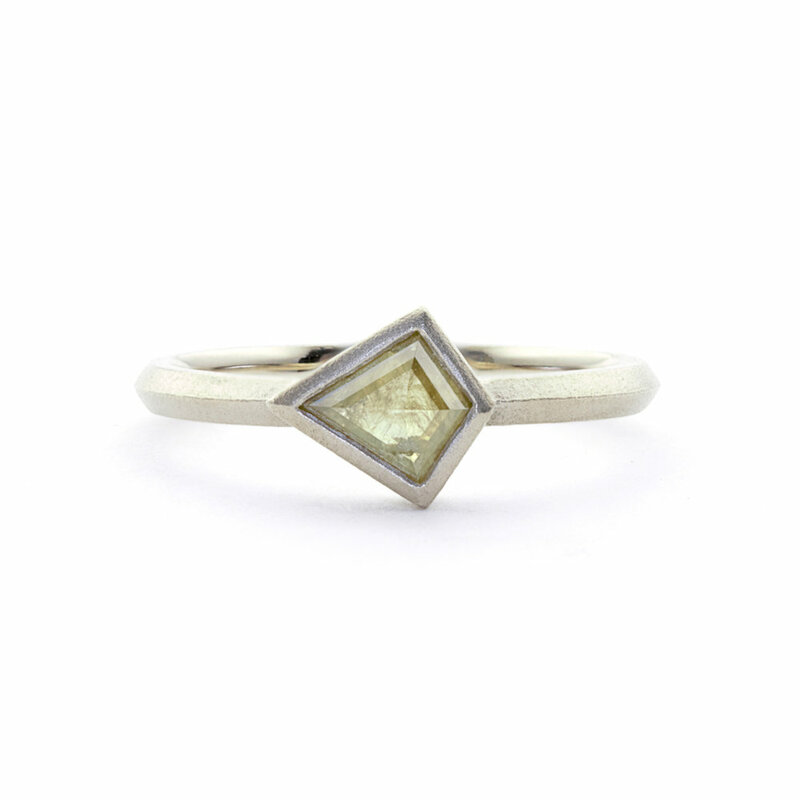 we found a few engagement rings that you can't help but say "yes" to. two things we love? 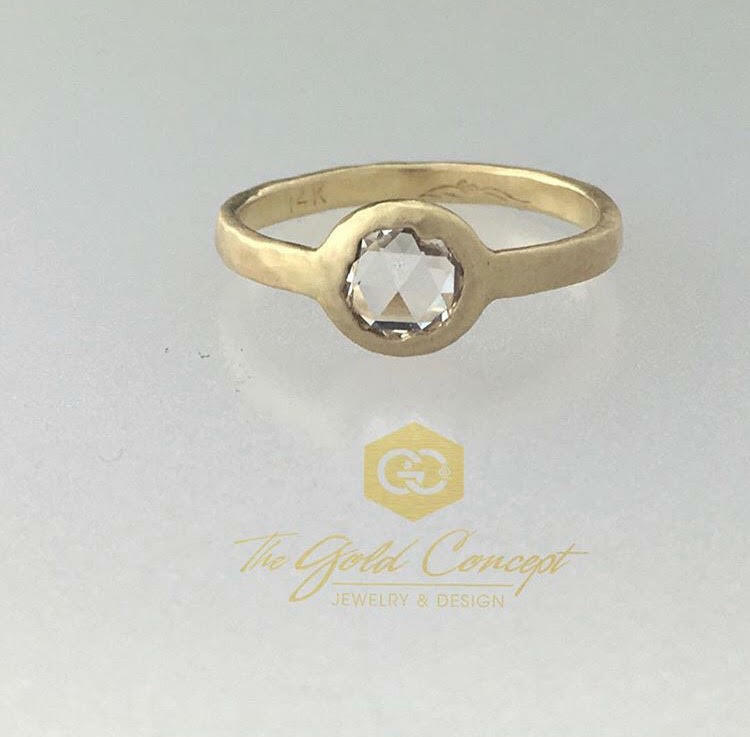 supporting local businesses and window-shopping for unique engagement rings. when we stumbled across baxter moerman the other day after a afternoon trip to scout coffee, we fell head over heels for his products. 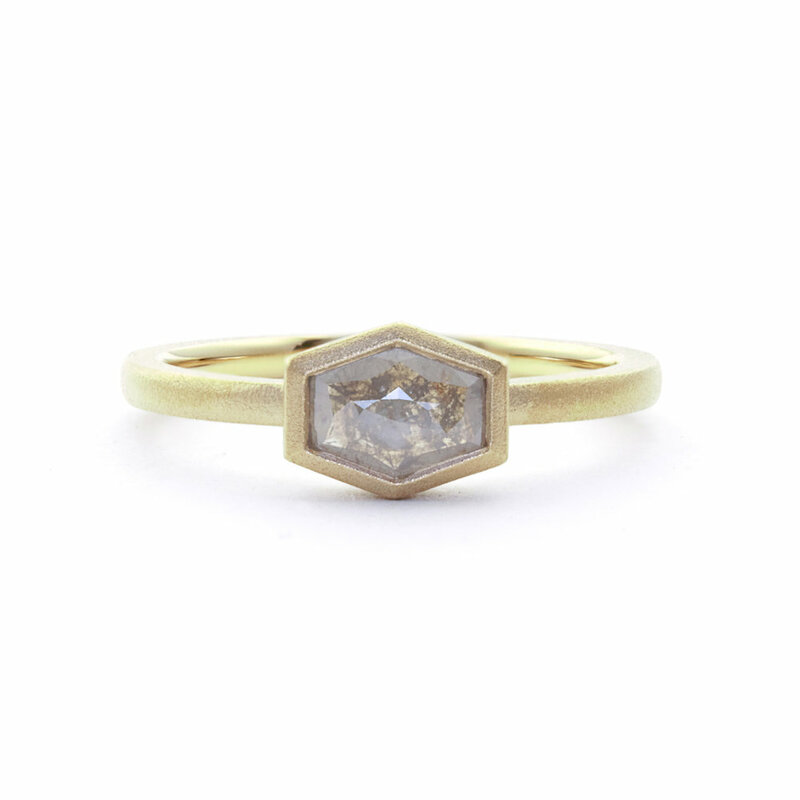 the rings are artfully crafted with interesting details like unexpected gem shapes and matte gold bands. here are a few of our top picks. last week, we had the opportunity to meet aaron gomez, self-proclaimed "co-captain" and bench jeweler at the gold concept in downtown san luis obispo. we love that this shop is family owned, committed to sustainable business practices, and creates beautiful pieces. run by a self-taught jeweler + craftsman, kevin main has been a staple of the central coast since the 1970s and has earned the title of "best jewelry store in slo county" for twelve years.